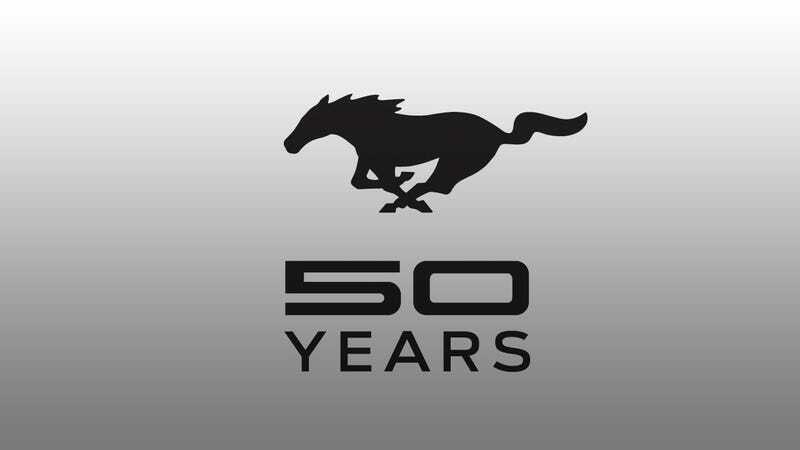 This is the new "Mustang 50 Years" logo. Ford is going to slap it on everything it can sell. Sadly, this is probably the extent of the Mustang news we'll get in New York this week.